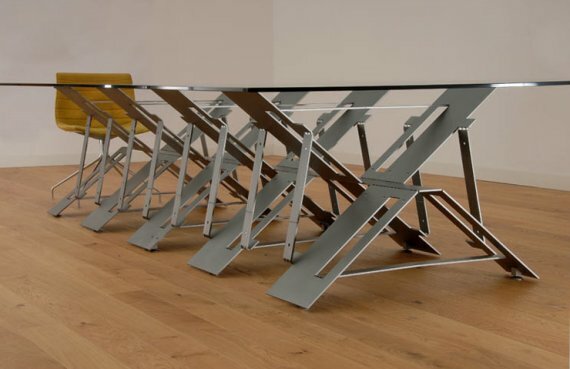 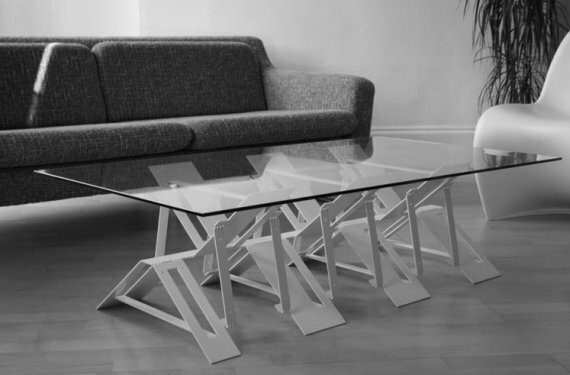 A new collection of tables have been introduced by Formtank, a small British manufacturer. 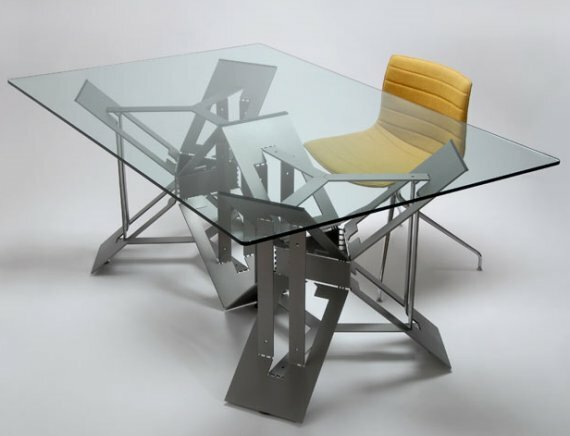 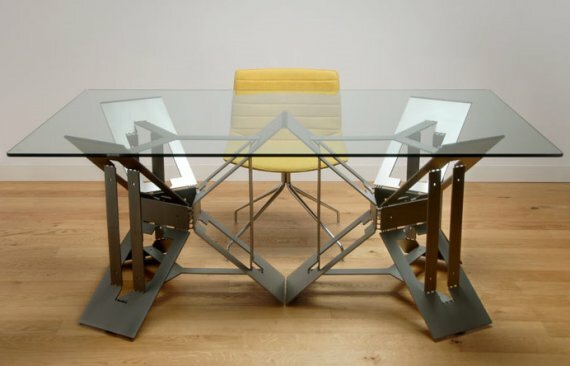 The 2D3D group of tables includes a desk, boardroom table, and coffee table. 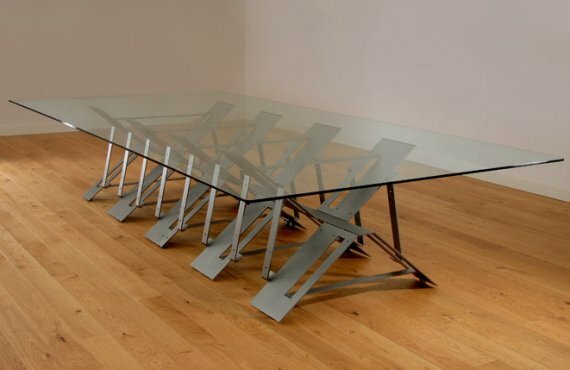 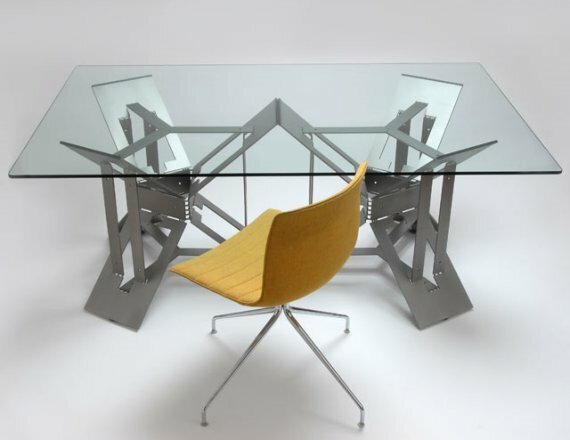 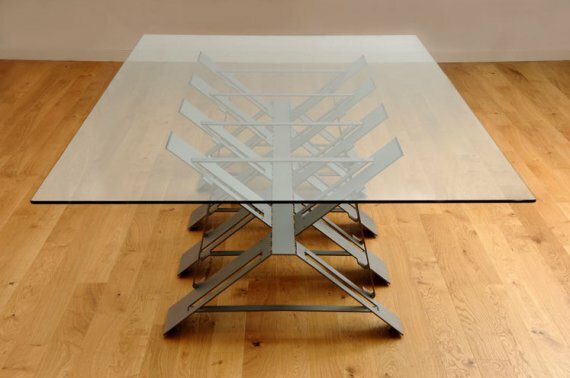 The tables’ design uses complex mathematics and precision engineering to create a base made from a single sheet of steel, which eliminates waste, and reveals a visually sophisticated structure. 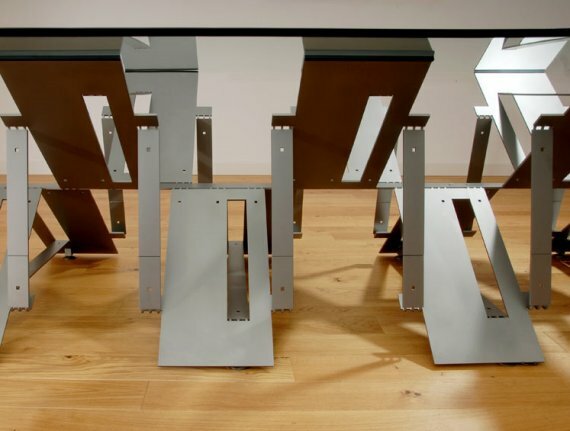 Visit the Formtank website – here.